Did your spring cleaning session include readying to toss out your old cellphone? 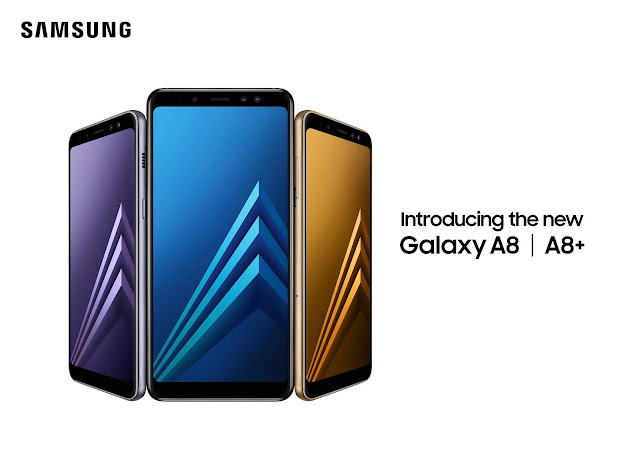 If you're not so bloodthirsty for the latest top of the line flagship, you can check out Samsung's Galaxy A8. At $650CDN, it's pretty darned similar to the S line up. Again, how much of that would the average person notice. Probably not a lot. And you'll save a fair bit too.